The end of Bleach manga saw the introduction of the new captain of the 13th Squad, Rukia Kuchiki. We know that she has abilities of a captain, as she is capable of fighting and releasing her Bankai abilities. On top of which, she also enjoys her time with Renji and Ichika Abarai, with that said, her ice abilities are incomparable. 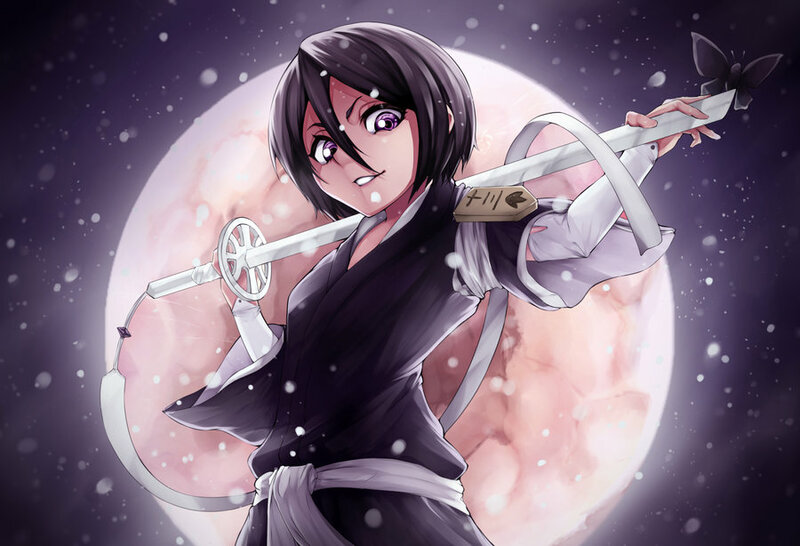 This fantastic piece of art of Rukia was done by Huksly, who has a number of other fantastic artwork. 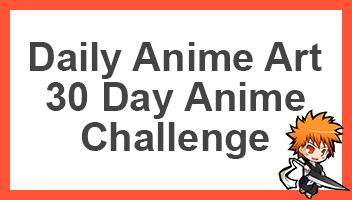 If you like what you see, be sure to check their other work out, otherwise go ahead and share this page with other fans of Bleach. You could day that Rukia’s Zanpakuto represents the temperature of ice. As her Shikai allows her to bring her body to below freezing and her Bankai goes even further than that. I love that she became the 13th Division Captain. She really did earn that position. I only wish Renji would have joined her for the Captains ceremony as the new captain of the 6th Division. That of course would only happen if Byakuya died during his battle with As Nodt like Kubo wanted. Byakuya’s dead would have been okay with me at that point, a lot of other major characters died, it would have been okay to see Rukia go berserk after her brothers death, it could have been used in a way where his death fueled her Bankai.